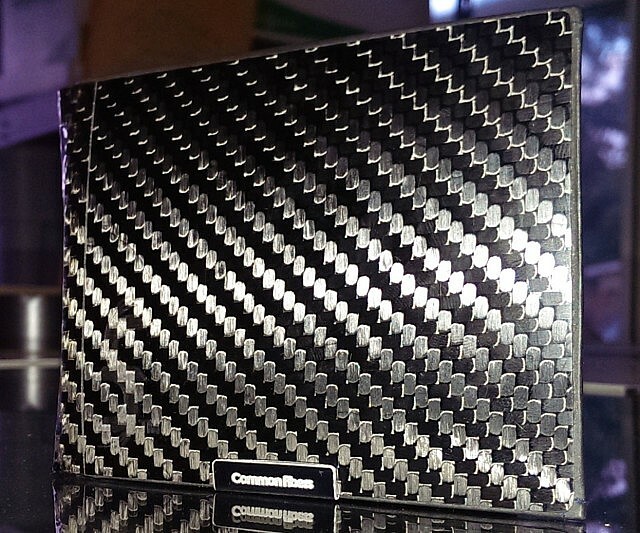 Carbon Fiber Wallet | OhGizmo! There’s really no functional need for you to own a Carbon Fiber Wallet. But it does look awesome, and we wouldn’t mind pulling that out of our pockets and flashing it around; vanity is reason enough. So know that for $60 you can own this card and cash carrier, which features 3 standard sized credit card pockets as well as a cash and ID compartment. It offers some level of RFID protection, as well as a Rip-Stop Interior.